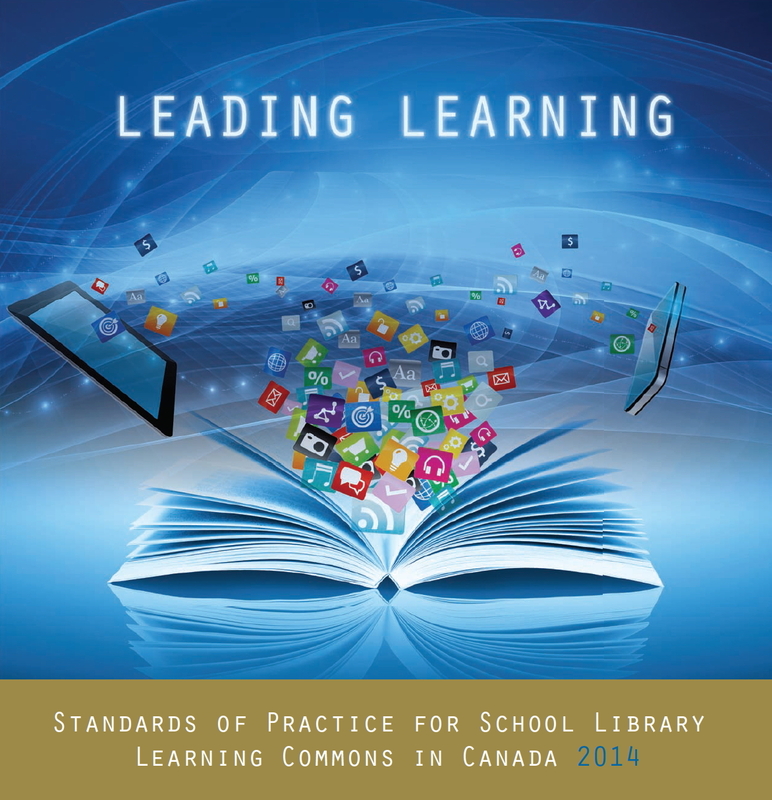 Back in November 2014, the CBPQ (Corporation des bibliothécaires professionnels du Québec / The Corporation of Professional Librarians of Quebec) created their first YouTube video in a playlist dedicated to showing how librarians are making a difference. They now how three videos in that playlist and I believe they will be adding more in time. While they might not all have to do specifically with school librarians, there is still good information within them. The videos are in French, but they also have optional English subtitles that you can activate. The playlist has been added to the QSLiN YouTube channel, but you can also take a look at it below.